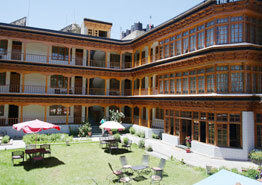 Rooms at Namra hotels are available in both double and single occupancy where you can enjoy various kinds of facilities, such as attached baths and hot and cold running water (24-hour), telephone with STD/ISD, round the clock room services and so on. 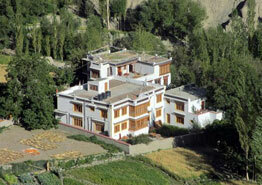 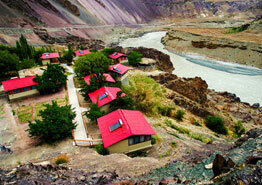 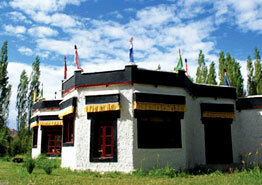 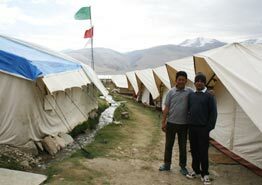 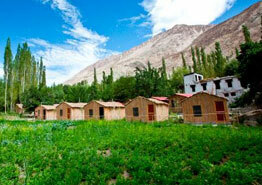 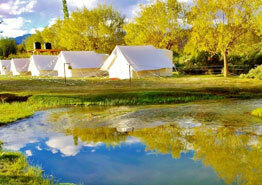 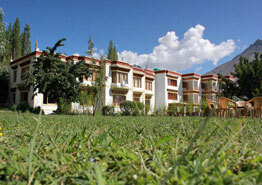 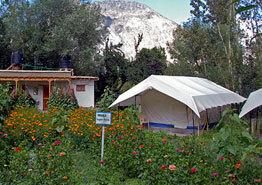 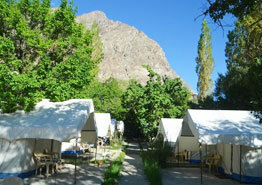 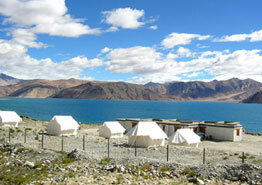 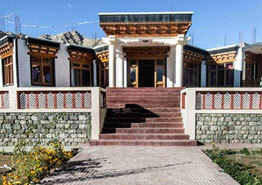 The rooms are available with terraces or gardens offering a striking view of the Himalayas. 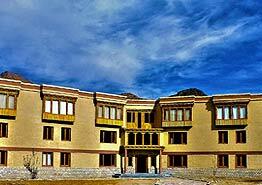 The hotel boasts of an in-housetraditional-styled restaurant, which serves Indian, Ladakhi, Chinese and Continental delicacies to its guests. 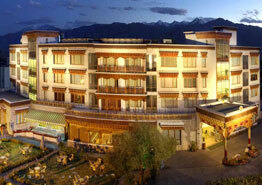 Enjoy the beautiful view of the Great Himalayan mountains while relishing your food.